I've decided that ad-hoc adventuring is far better than zooming in, Sat-Nav in hand, on a specific destination, usually without too much success (well, at least for me anyway). Put on your Sherlock Holmes persona and your sunnies and get out there - there's a whole wide world to discover and usually you come across some unexpected gems, just lying there waiting for you to accidentally stumble upon them. And this is how we came across Maddock Park on the Ewen Maddock Dam. A breathtakingly beautiful recreational destination for locals and visitors alike who have the choice of boating, fishing or using the multi-use trails, specifically designed for walkers, horse-riders or bike riders. It's a real gem. 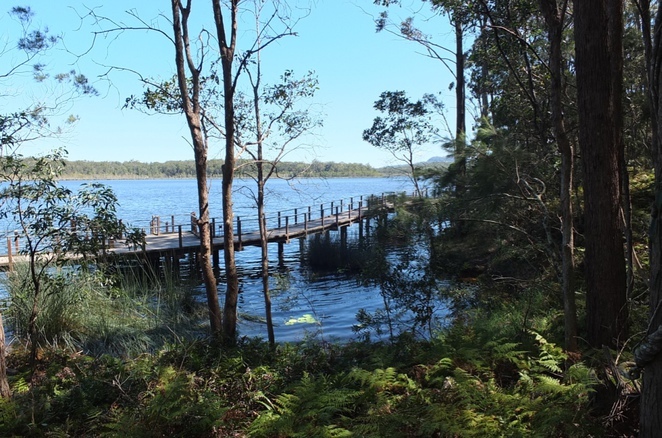 The Ewen Maddock Dam is part of the South East Queensland (SEQ) water grid that provides drinking water to nearly three million Queenslanders. This six hundred and sixty metre long dam was built across the Addington Creek and when full can hold over sixteen thousand megalitres. 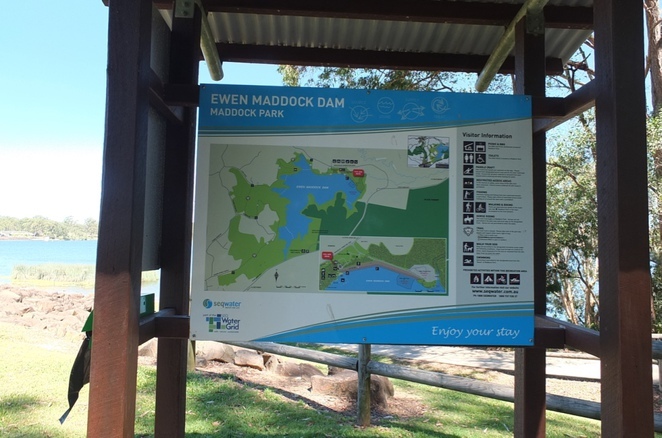 Both the Dam and Maddock Park were named after Ewen Maddock, an early European settler and local pioneer. 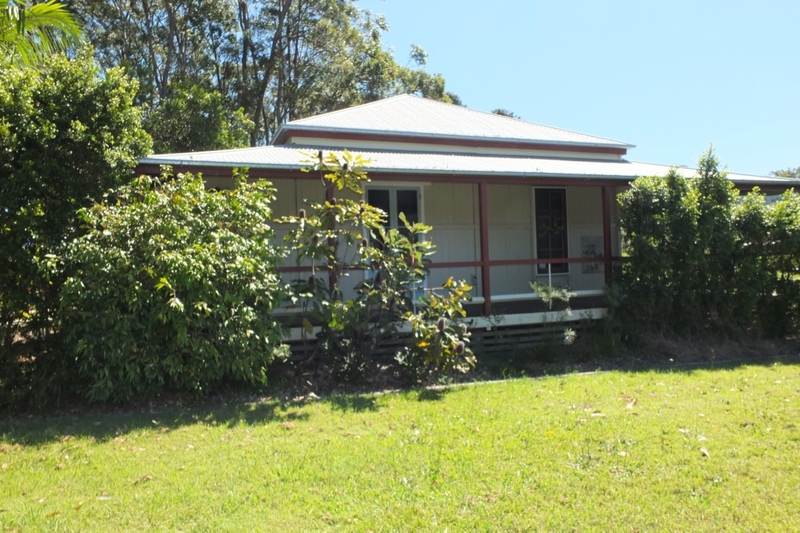 The Coach House at the entry to Maddock Park is a replica of the family cottage, Koongamoon, built by the Maddock family on the banks of the creek. Koongamoon is believed to mean plenty water in the Gubi Gubi dialect. 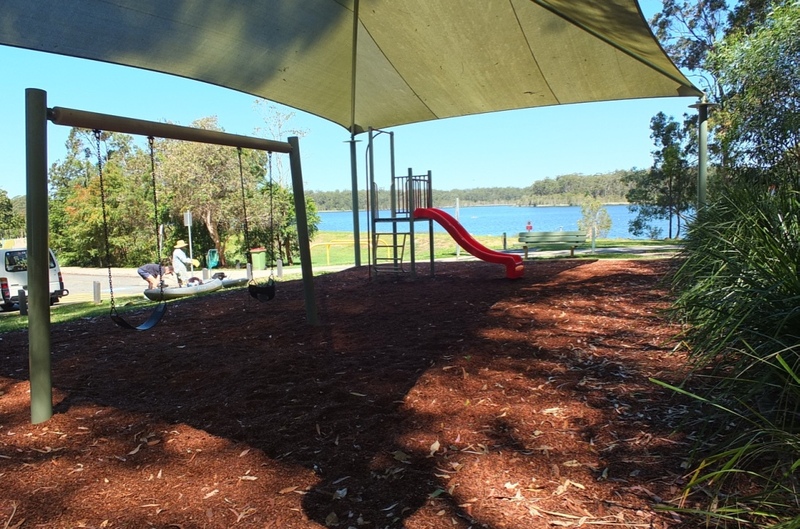 Playground facilities for the children, picnic tables, shelters, free BBQ's and even a swimming area with a sandy beach are all there for you to take advantage of and the best part is that there is no entry fee. 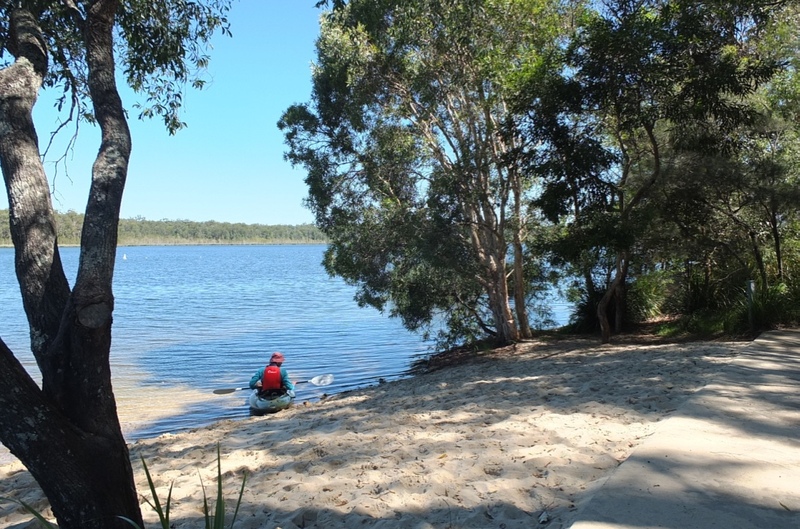 If you're into something a bit more energetic, Maddock Park is a fantastic starting point for paddling, bush walking, mountain biking and horse riding. Only non-motorised craft are permitted on the dam, and paddling is a very popular pastime at this location. 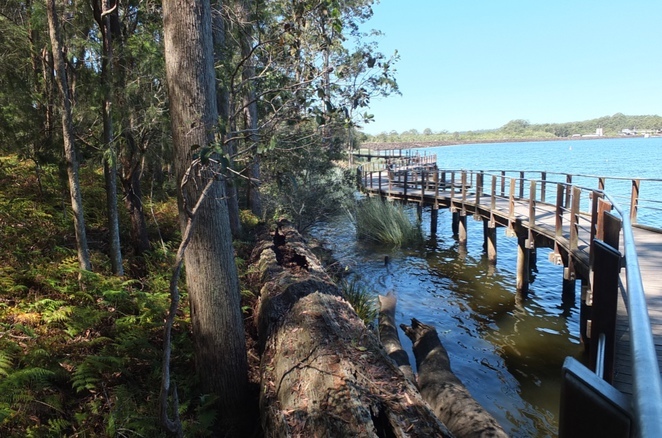 Vessels are only to be operated from designated launch points to protect the riparian areas around the lake. Boating permits are not currently required here. 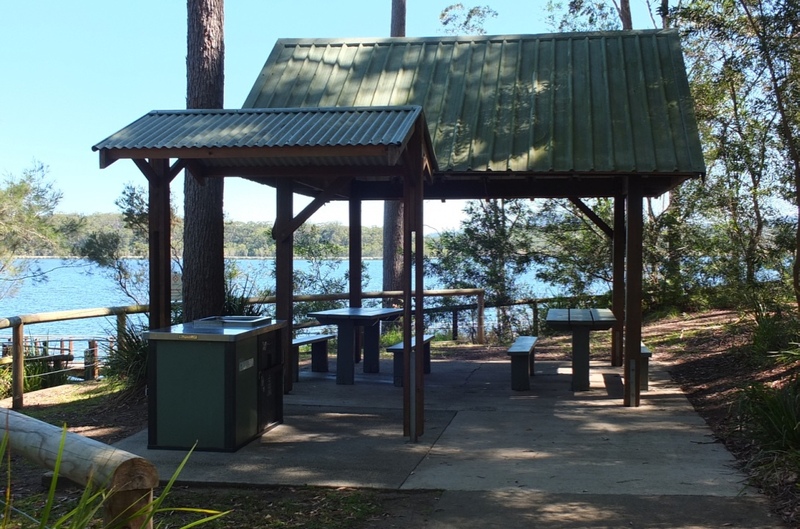 Picnickers are permitted to swim in the designated swimming area at Maddock Park and children are to be supervised at all times. Pack Dad's fishing rods - Ewen Maddock Dam is perfect for fishing. 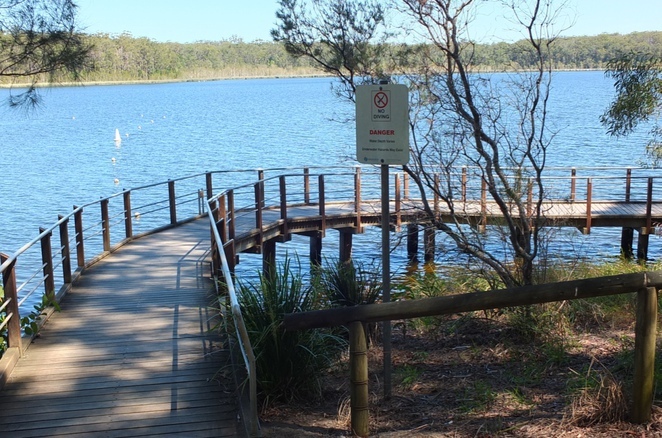 You can fish from your paddle-craft or from the platform on the boardwalk at Maddock Park. The lake is home to an abundance of wildlife. 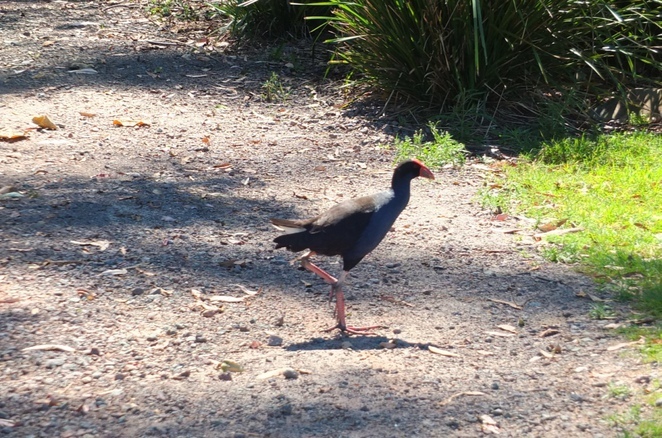 Please ensure fishing lines and hooks are disposed of to avoid serious harm to the resident wildlife. and, great news: a fishing permit is not required. For bookings and enquiries these campgrounds can be contacted directly. 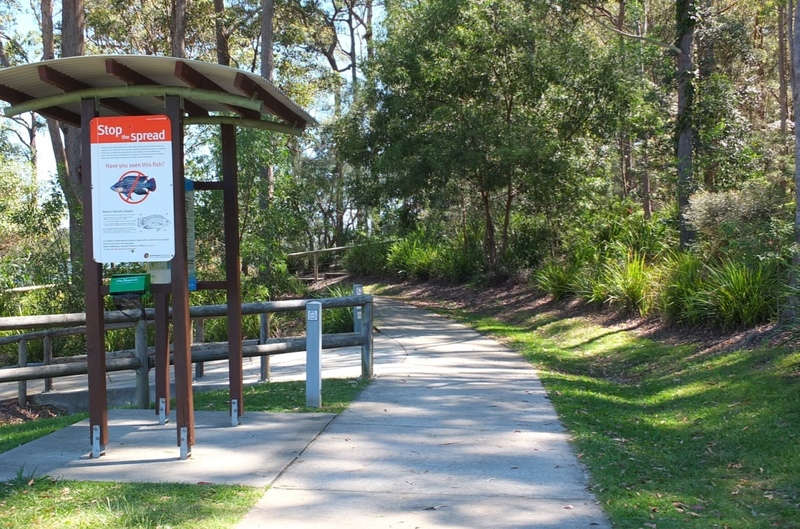 You have over nine kilometres of multi-use trails in this area that are shared between walkers, bike riders and horse riders. The main trail from Maddock Park to Gympie Street North is multi-use, while the boardwalk and the narrow walking tracks near Maddock Park are reserved for walking only. Ewen Maddock Dam is an excellent venue for outdoor events such as fishing competitions, birthday parties and weddings. Before holding an event here you need to arrange a permit. Applications should be emailed to recreation@seqwater.com.au at least four weeks prior to the event date to allow enough time for processing. Maddock Park is just off the Mooloolah Connection Road, Mooloolah, in the Glass House Mountains area, approximately three kilometres from Landsborough on the Sunshine Coast. With ample parking and well-maintained ablution blocks, why not make a day of it. Escape your backyard, breathe in the fresh outdoor air and bookmark Maddock Park and Ewen Maddock Dam. It's good for the soul and your whole family are guaranteed to have a whopping good time. Why? Escape your backyard and besides, it's good for the soul! Where's the Best Waterfall on the Sunshine Coast?